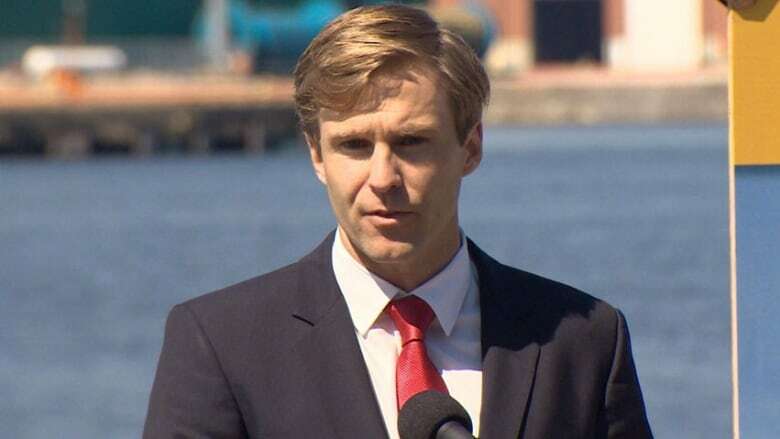 Despite rising unemployment in his province, New Brunswick's premier says job creation is his government's top priority — and he's blaming the federal government for not doing enough to help. Brian Gallant addressed members of his Liberal caucus gathered for their summer retreat in Shippagan, N.B., today. Gallant says he's sticking to his campaign promise to create 5,000 jobs during the first year of his mandate, but stresses that his promise was not for a net increase over the employment numbers before he took office. The province's unemployment rate has jumped from 9.6 per cent in May to 11 per cent in July. Gallant says that's disappointing but blames what he calls the federal Conservative government's failing strategy to grow the economy. He says the federal government should have changed its strategy rather than maintain the status quo as it went into an election campaign.